Stay at our luxury downtown Seattle hotel during the month of February and receive half-price admission to a variety of Seattle museums. Get a dose of culture this winter and explore all the awe-inspiring museums – from art and pop culture to history and science. There is something for every guest to discover in Seattle. 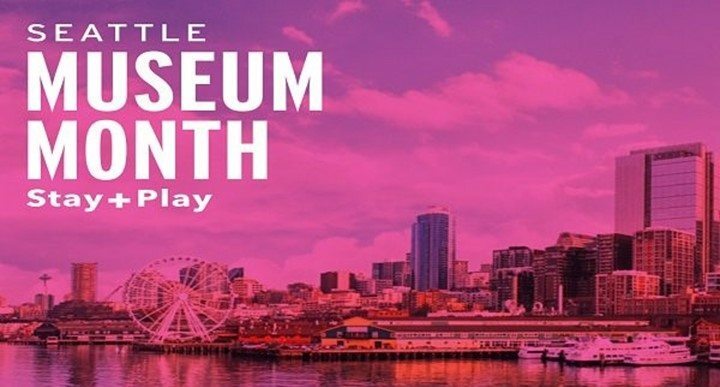 Stop by the front desk to pick up your Seattle Museum Month packet, including a map of participating museums and a guest pass. Present the guest pass at any participating museum and enjoy half-price admission for up to four guests from February 1-28. Learn more here.